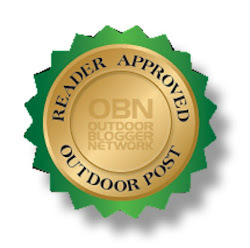 I've fished in Lemon Bay many times. 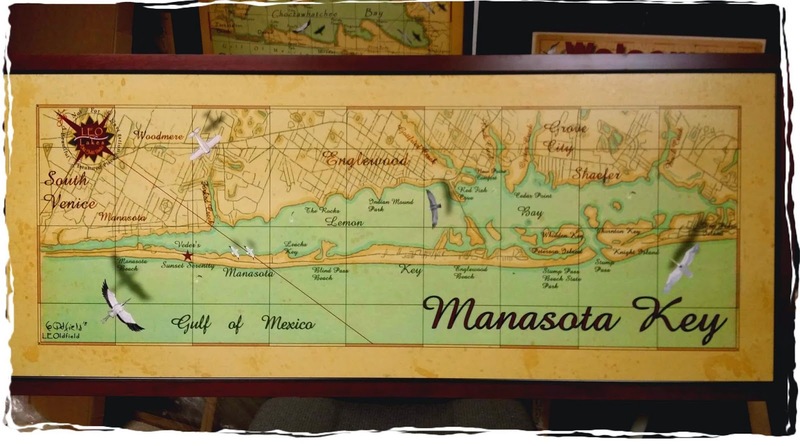 Recently, I completed this map of Lemon Bay/Manasota Key Florida. It's 24"wide x 60" long and is framed in solid mahogany. Manasota Key is located about 30 miles south of Sarasota Fl. I've been to Manasota Key many times and it is a beautiful area. While walking on the beach, you will find many sharks teeth that have washed up. I have caught snook, sheephead, flounder and trout in the bay. In a few weeks, I will be fishing in the bay. This Great Blue Heron seems to be floating over the bay. Check out that shadow, the sun is beginning to set over the beach. 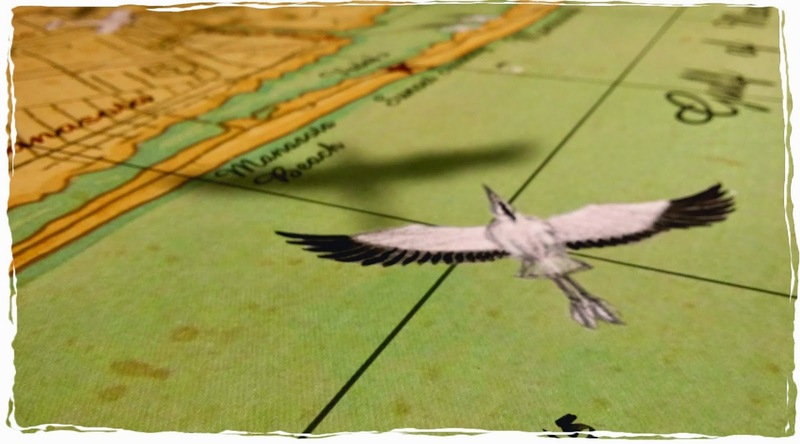 I added these two sea gulls to add interest to the map. 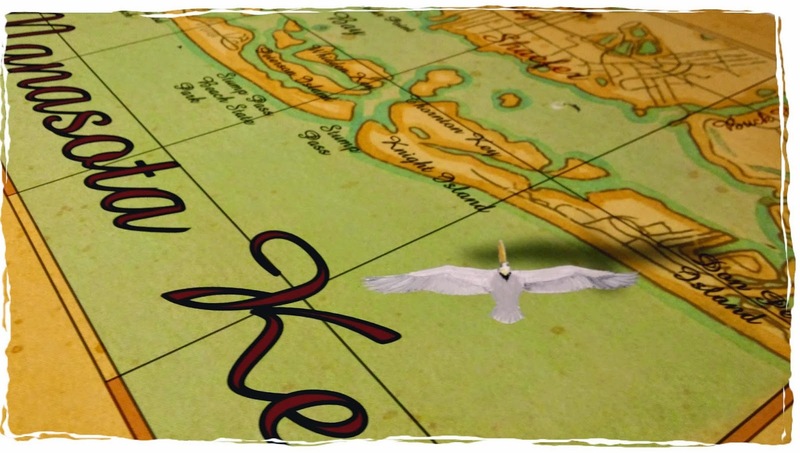 Finally, I just had to add a Pelican to the Map. If you look closely, you may see fish jumping in the bay above. Check out my website, LeoMaps.com to find out other interesting facts. 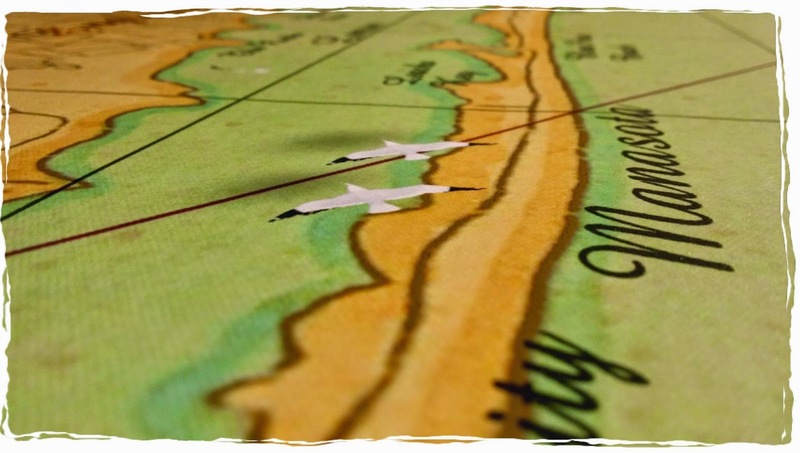 I have beach maps, lake maps, and bay maps that will look great hanging in your vacation home. Hello. I LOVE this map. I went to your LeoMaps site and it's blank. 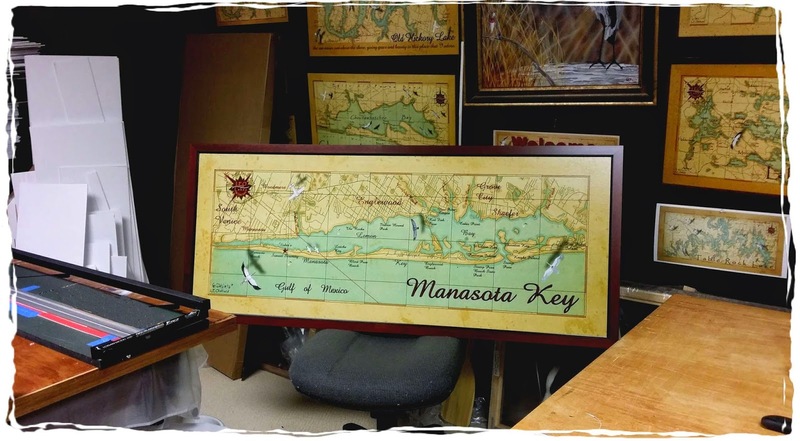 Is this map still available or do you have any other Manasota Key maps?